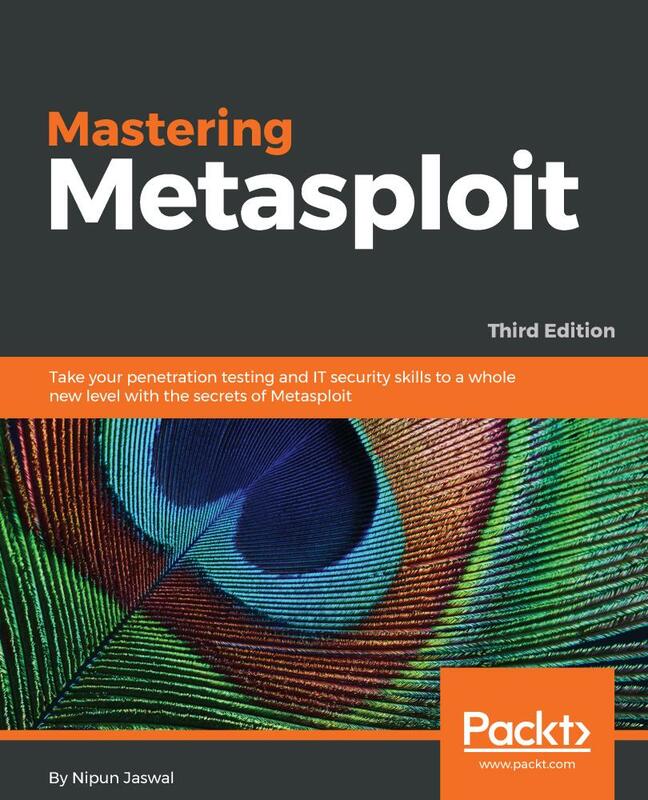 We start by reminding you about the basic functionalities of Metasploit and its use in the most traditional ways. 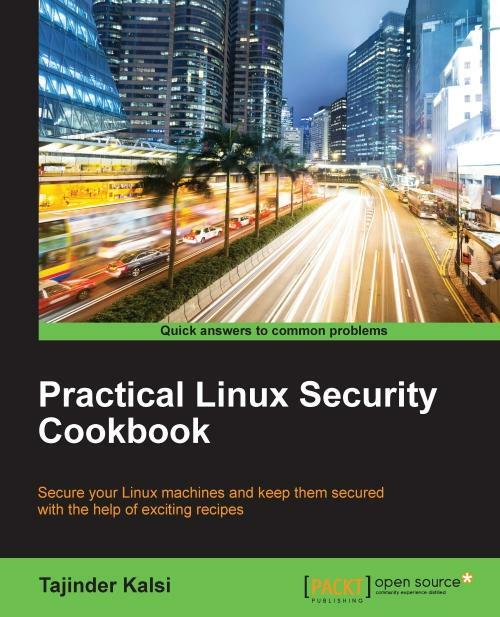 You’ll get to know about the basics of programming Metasploit modules as a refresher and then dive into carrying out exploitation as well building and porting exploits of various kinds in Metasploit. In the next section, you’ll develop the ability to perform testing on various services such as databases, Cloud environment, IoT, mobile, tablets, and similar more services. After this training, we jump into real-world sophisticated scenarios where performing penetration tests are a challenge. With real-life case studies, we take you on a journey through client-side attacks using Metasploit and various scripts built on the Metasploit framework. Nipun Jaswal is an International Cyber Security Author and an award-winning IT security researcher with a decade of experience in penetration testing, vulnerability assessments, surveillance and monitoring solutions, and RF and wireless hacking. 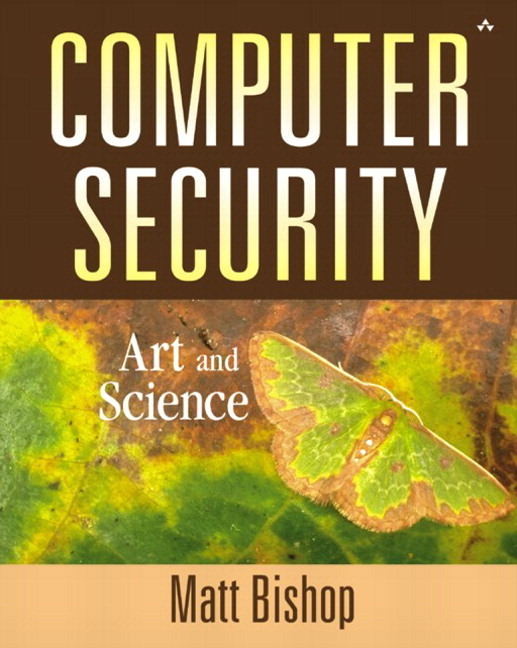 He has authored Metasploit Bootcamp, Mastering Metasploit, and Mastering Metasploit—Second Edition, and coauthored the Metasploit Revealed set of books. 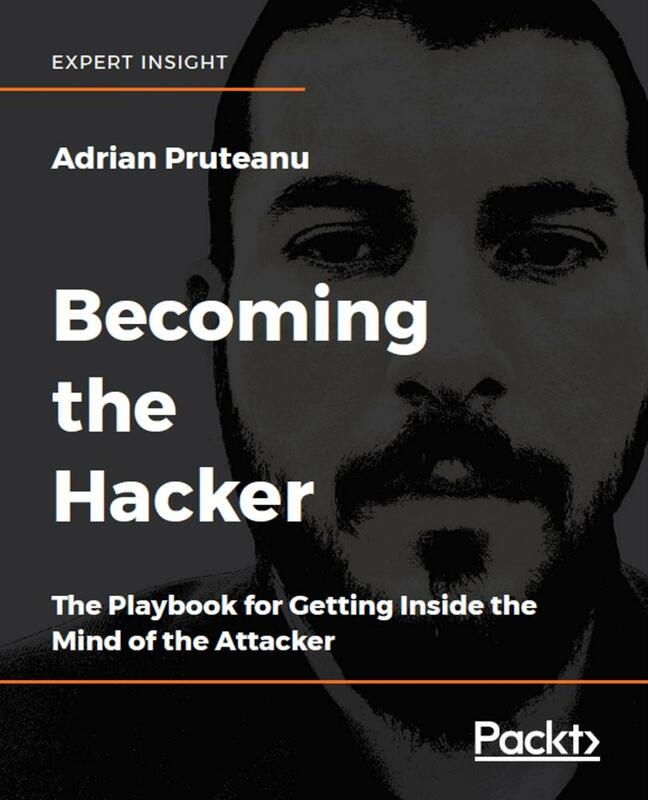 He has authored numerous articles and exploits that can be found on popular security databases, such as packet storm and exploit-db. Please feel free to contact him at @nipunjaswal.